It's a new season here at HSA Store, with spring in the air and a new look at the hottest stories in consumer healthcare this week. Now's the perfect time to pick up cold and allergy products so you can survive the worst of allergy season that's just around the corner. But we'll discuss that soon enough -- let's get to this week's headlines. Early retirement is a life plan anyone can get behind, but with the ever-rising price of healthcare, many Americans are finding that these expenses can interfere with their best-laid plans to live a comfortable life after their careers. TD Ameritrade's Retirement & Health Survey shed some light on these concerns, and unexpectedly, health care cost concerns are among the top worries of those nearing their retirement years. Among their chief concerns about retiring early, 53% of respondents said outliving their money, while another 46% said unexpected costs for a health emergency. Another interesting stat from the survey found that while 72% of those who are financially independent say health is a motivator to retiring early, another 28% say health is a barrier to retiring early. 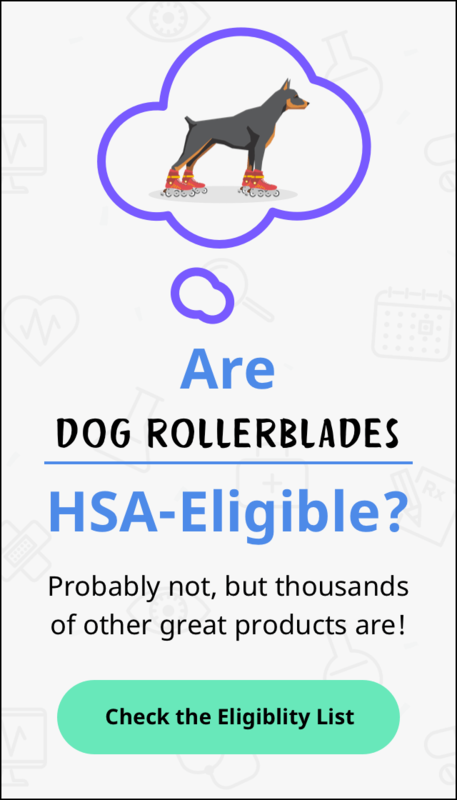 An HSA can alleviate many of these woes with the ability to cover qualified health expenses tax-free, so it's no wonder that these accounts are fast becoming popular retirement assets. With spring finally here, that also means that tax season is coming to a close, so you may be looking for quick and easy ways to bolster your tax refund. But what many people don't know is that an HSA is a quick solution to lower your taxable income to lessen how much you pay in taxes. And here's a very important fact to keep in mind: if you're on the fence about an HSA and still want to enroll this year, you still have time to reduce your tax bill! You can make an HSA contribution right up until the filing deadline on April 15, but these would still be in accordance with 2018 HSA contributions limits ($3,450 for those participating in a health plan as an individual, $6,900 for those participating as two-person or family). That may just be the push you need to finally enroll in an HSA and begin spending and saving for your future, tax-free!